Get this free bootstrap template for restaurant website, cafe, food and online ordering. It works nice even on mobile devices. 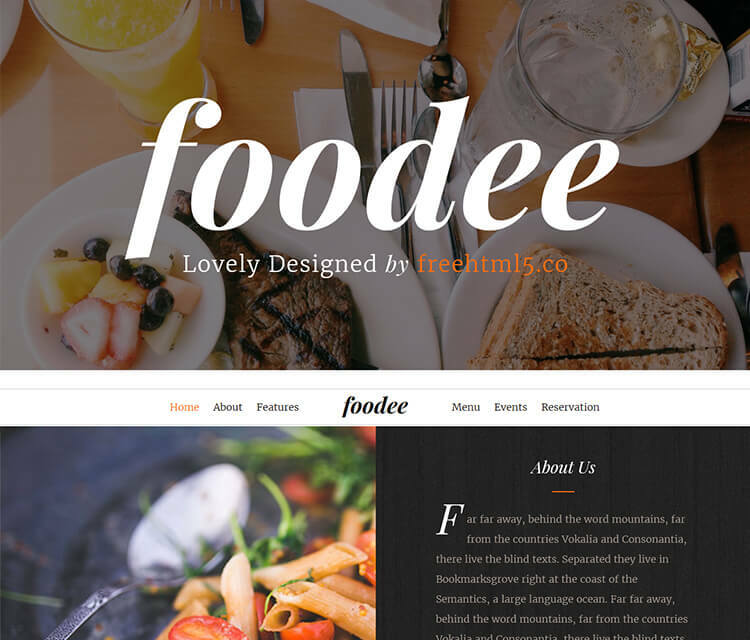 Here we are introducing you a genuinely crafted free beautiful template – Foodee. It comes with all the related user interface elements and features which help you create a restaurant website from general restaurants to coffee shops, bars to nightclubs, ethnic to casual dining, etc. Looking at the recent HTML5 website template users, we feel that more and more restaurateurs are building websites using restaurant website template online ordering nowadays. 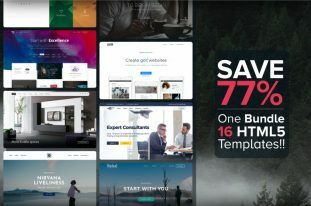 Many of them don’t have the know-how for developing a website and asked us if there is any free website template with the modern web design trend. In a properly-functioning free restaurant template, suitable sections matter along with the good design. Foodee built with all open source attribution free assets. 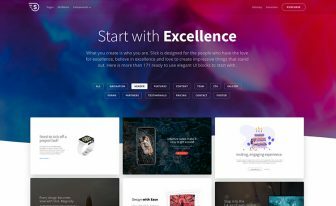 It comes with such plugins as Parallax, Animate.css, Flex Slider, Ionicon, Simple Line Icon, Modernizr, Stellar.js which gives a creative feel to the overall template. This pixel-perfect template holds Google Fonts for vibrant typography. Social media sharing links are located in the widgetized footer area. Here are the main features. As a commercial restaurant proprietor, you will be benefited most if you have an online reservation system. Consumers are sure to get interested when they see reservation system on your website. They can pre-book a table in your restaurant to save time when you give them the online booking facilities. After all, who likes to wait in a queue to have a hearty meal at the restaurant, right? To gain that unexpected advantages, Foodee provides you the online reservation system. It’s also one of the great responsive restaurant templates for bakery, cafe, catering, cooking, delivery, drink, pizza, and whatsoever you like. It’s no mystery, food lovers are highly influenced by the testimonials, especially when they look out for a new place to eat. Having testimonials will supply the client’s feedback that they’ll have a great experience when they visit your restaurant. Let the customers share their gastronomic experience in your restaurant or cafe through testimonial. Foodee coupled with a testimonial that will increase your restaurant’s trust, traffic and sales. Foodee has a nice sticky navbar fixed with the website header while scrolling down. 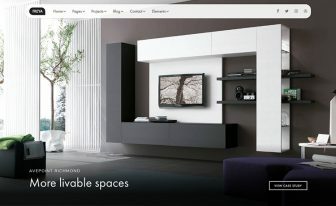 It helps the visitors visit their desired section easily and quickly. In this header, you can attach your restaurant’s brand logo to leverage branding. The template has a very good user experience. Foodee frequently snaps everything at one place. Your audience will see your website correctly in all respects the devices be it desktop or tablets or smartphones. This mobile-ready restaurant bootstrap template makes the navigation easy. It’s comfortable for the users if they can see the menu of your restaurant from the mobile phones. Luckily, Foodee gives it all. If you own a slow site, it’s the right time to take action. Loading speed is now mandatory that ends in higher conversation. Google would possibly crawl your website faster if you have a fast loading site. The Foodee – fast food website template consists of optimized code base and technologies so that it helps unwanted bandwidth consumption and reduces the bounce rate. Want to widen your business range? Then, your web pages must have to the pinnacle position on the Search Engine Result Page (SERP). It enables to get handsome traffic. To get a firm stance, Foodee covers all the SEO friendly codebase and functions, so that search engines like Google, Bing, etc. will index your pages and give them the quickest rank in the SERP. Cross-browser defines the ability for a website to support all the web browsers. When a site is cross-browser compatible, it’ll look the same in all the modern web browsers without any errors. To do so, Foodee is crafted with great care which automatically gets adapted in all most widely used web browsers IE, Edge, Chrome, Firefox, Safari, and Opera. Looking for food delivery website templates? Download this easily customizable free bootstrap template for restaurant website and give a boost to your culinary business. But keep it in mind to provide copyright linkback. 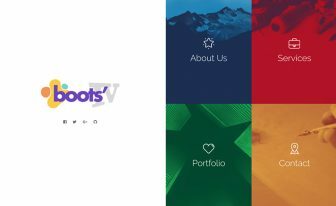 You can get more Bootstrap templates on our website which are both free and premium. 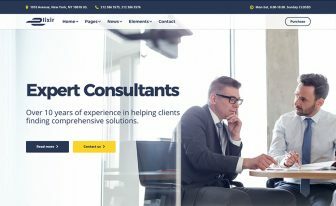 Connect with us via Twitter, Instagram, Facebook, and Google+ to the latest releases. Good one. keep it up. Thanks for sharing unique information, restaurant ordering system good post to share. From HTML files, if you know how to edit. Can someone please help me downloading this template. Can somebody send me the download link for this? Can’t you download? Tweet to download. If you face any problem then try with a different browser. Someone can help me please? A had a download but my images don’t work so i can’t use this template without the images. If someone have this template with the image can send for me please? Nice templates here! I love this one and the fact it’s easy to customize. My client actually chose this one so great job! WOW! We’re happy to hear that you loved it. Thanks for using. can i have the template for admin side to add/delete/update the menu and reservation ? You’re supposed to do the changes. Check yourself. I already tweeted this but I can’t find the link anywhere. If the email module does not work, something is missing or something needs to be set, I can give you some suggestions thanks. How can I work with submit button for reservation?